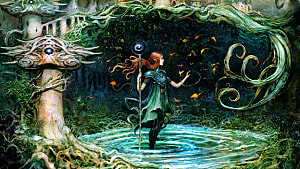 The nature of Magic: The Gathering's Commander format (or "EDH" for you old-timers) lets you run some pretty niche cards as a way to build off the quirks of your chosen commander -- or, maybe your commander's unique abilities simply brings out the full potential of certain cards. Regardless of which, there are so many cards in the game, it's very easy for some of them to fly under your radar when you're not specifically looking for those synergies. So, for those of you looking for a way to spice up your Karador, Ghost Chieftain decks, here are 5 pieces of tech for one of my favorite commanders! 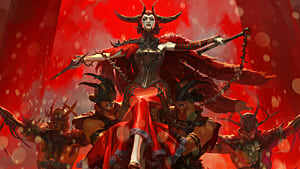 When the Origins flip-walkers were spoiled, I thought that Liliana, Heretical Healer was clearly the one for my Karador. 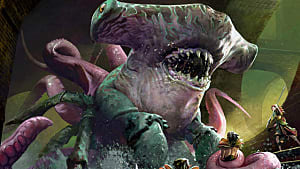 But soon after adding the card to my deck, it became apparent that she was one of my lowest-impact creatures, and I eventually -- and reluctantly -- cut her from the list. I'll note that this isn't necessarily a condemnation of Liliana -- it just so happens that 40% of the creatures I run are legendary, which made her very inconsistent. However, regardless of how well Liliana might perform in other Karador shells, this story is about flip Nissa, the real star of the show. 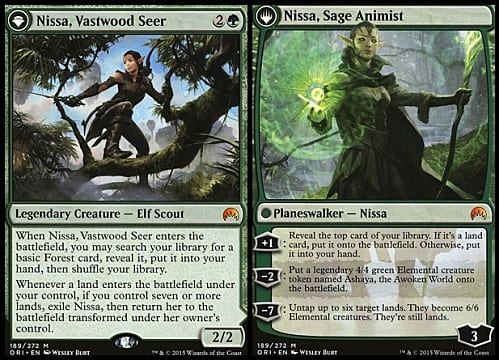 For Karador, flip Nissa is a fantastic alternative to cards like Farhaven Elf or Wood Elves. While she may not ramp you or provide much fixing, she does a decent enough job of it that I've often found myself tutoring for her over my Wood Elves in the early game. 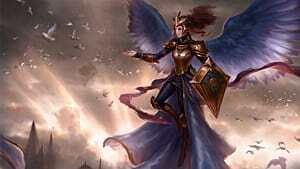 What really sets her apart is the fact that she turns into pure mid-game value, as her +1 loyalty ability turns her her into a Phyrexian Arena on steroids. Of course, as a planeswalker, she's more vulnerable to removal, but with Karador around, she is a recurrable planeswalker. 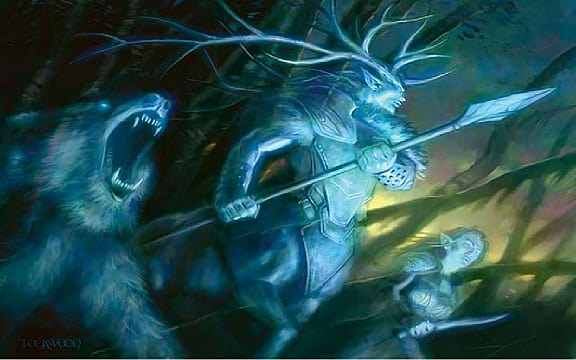 Rally the Ancestors gained fame during KTK/BFZ Standard as a key piece of the 4-Color Rally deck, which used Rally the Ancestors to generate incremental, recurring value through the use of creatures that were sac-outlets, had EtB triggers, or had "Whenever a creature dies..." triggers. 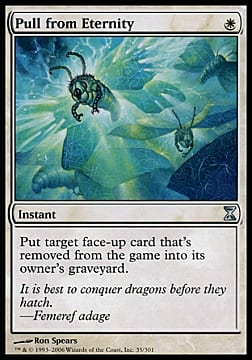 When you think about it, those are three very common elements of creatures found in most Karador lists, which is actually why it's pretty surprising to me that I don't see this card more often in those decks. One major downside of the card is that the cost can get pretty prohibitive if you're running too many bombs (and this is EDH, after all). 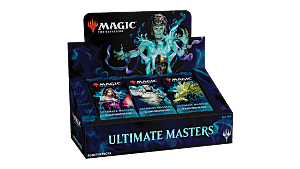 But if your creature-base is pretty low-to-the-ground in terms of mana cost, or you're simply willing to pay the cost, Rally the Ancestors can give you provide you with a ton of value, especially if you've got cards like Karmic Guide or Mikaeus, the Unhallowed in your graveyard. 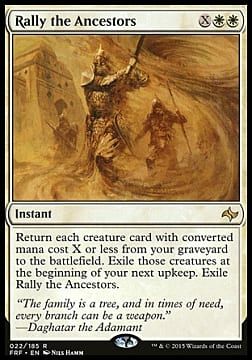 And, as a little side bonus, Rally can help you dodge a graveyard nuke like Bojuka Bog, since it's instant speed. 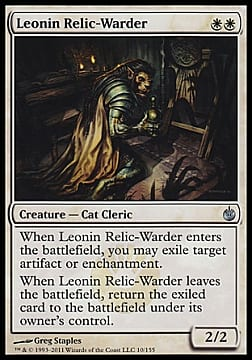 Leonin Relic-Warder is pretty niche compared to your other options, but if you're running a lot of sac-outlets, there's a strong case to be made for replacing your Qasali Pridemage or Reclamation Sage with this Cat Cleric. Simply put, you abuse his triggers to permanently exile an artifact or enchantment. If you're not familiar with the combo, here's how it works with Fiend Hunter (also, you should be running Fiend Hunter). Leonin Relic-Warder's two advantages are that he exiles permanents and that, mana-wise, he's 33% cheaper compared to most of his competition. Pulling one of your game-ending threats back into the game at instant speed is a pretty neat trick for Karador, since he's prone to having stuff exiled from his graveyard. 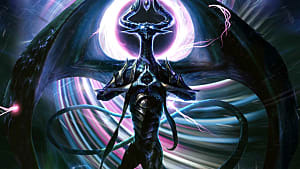 Pull from Eternity is really only a consideration if you run very few finishers, like Mikaeus, the Unhallowed or Yosei, the Morning Star, which is conceivable if you're building Karador as a combo-centric control deck. Otherwise, I think you're better off running another threat in its place. You have another (weaker) option in Riftsweeper, but he shuffles the card back into your library, which is clearly worse than pulling the card back into your graveyard. However Riftsweeper is a creature, making him infinitely easier to recur with Karador. 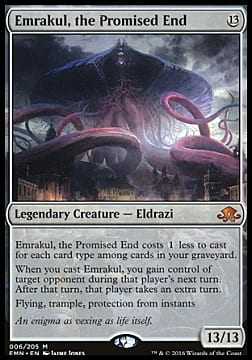 Emrakul, the Promised End is a card I've been very surprised to see absent from most Karador lists since the release of Eldritch Moon. Aside from being hilariously fun ("Hey, Kaalia, how do you feel about swinging with Rakdos and then sacrifice all your lands? And do I spy a Boros Charm in your hand? "), Emrakul is a legitimately great finisher when you can drop her into play for 8 mana, and maybe even less -- a trivial task for Karador. And then the party really gets going when you begin casting Emrakul, the Promised End from your graveyard over and over again. Or, you know, when you start bashing your opponents' faces with the flying, trampling, removal-resistant 13/13 spaghetti monster that Emrakul is. 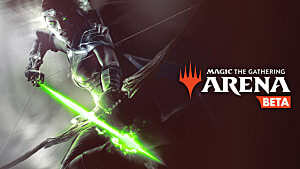 Regardless of format, it never hurts to keep exploring your options in a game like Magic: The Gathering -- and that's doubly true for a format like Commander. 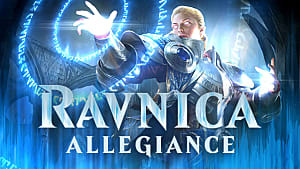 Whether it's a meta pick, a true hidden gem, or maybe you've just got a feeling about that one card, there's always a reason to be tinkering with your Commander decks. 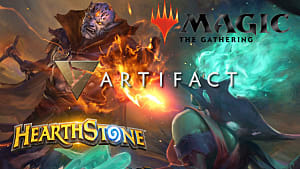 Hopefully, you're walking away from this article with a few cards you're wanting to try out with Karador. And if you've got any suggestions yourself, I'd love to hear them!